Keeping your pet healthy is not a mystery. 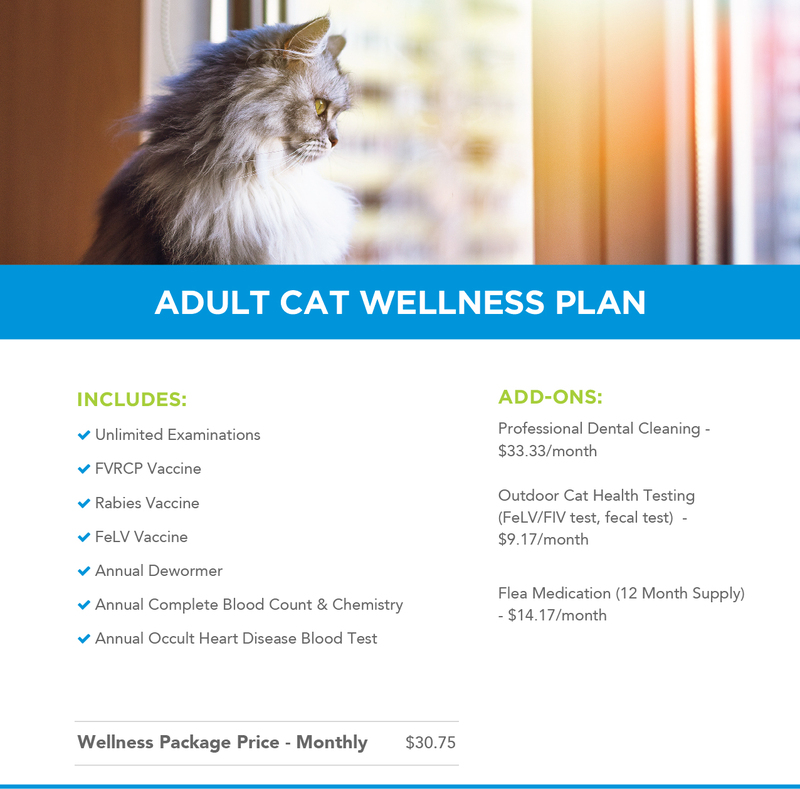 There actually is a formula to keep your pet healthy in the long term and a way to make sure if they do get sick that you won’t have to make a sacrifice in their health for financial reasons. 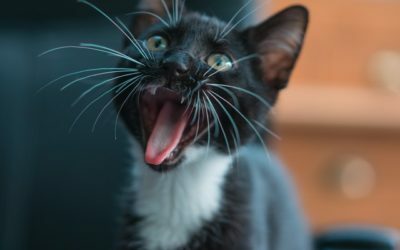 What we have come to realize in seeing thousands of cats throughout their various stages in life is that there are some common traits that old, healthy cats have in common. 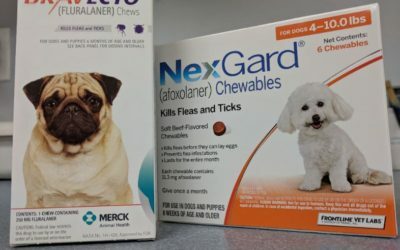 These common traits, along with a few other routine, preventative care items, can help you and your pet avoid the most common pitfalls that we see day in and day out. 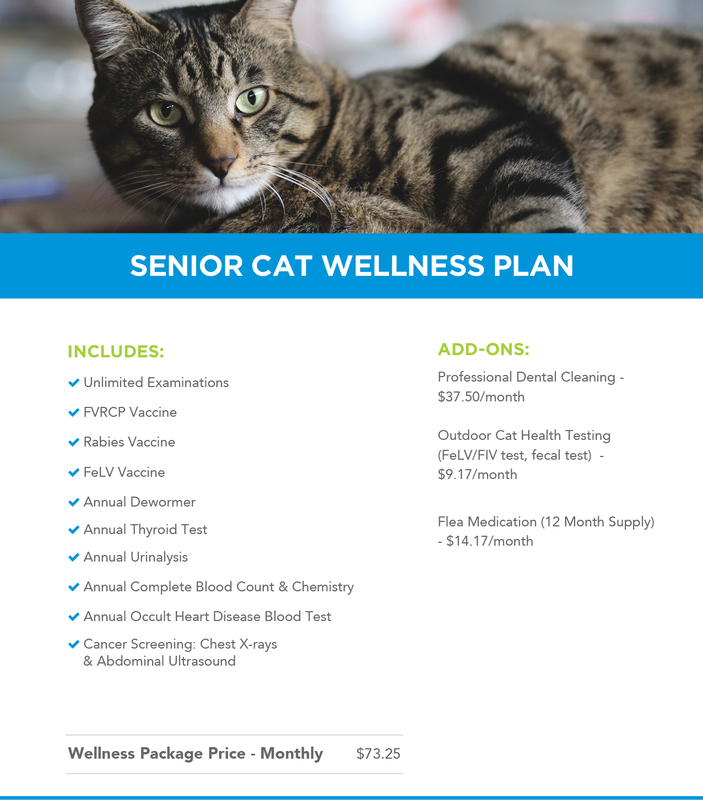 Watch our video about our clearly defined roadmap to keep your pet healthy – this is a powerful way to think about your pet’s health and is the foundation for each of our recommendations. A one time $50 administrative fee is applied at plan initiation. This fee is waived if the plan is paid in full at the time of signing up. Sign up to receive home pet care tips from Dr. Evans, video blogs, learn about events in the area and more from Coastal Animal Hospital.